*Fast delivery , our production comply with ERP, frequently production line makes the lead time shorter than other suppliers. 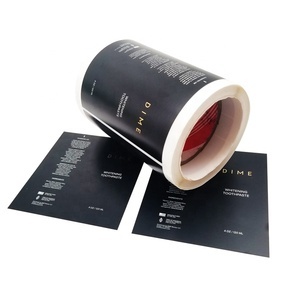 Lead Time: print adhesive white BOPP label Samples within 4days, normal order within 7 working days. Disclaimer: The intellectual property shown on the listed products belongs to third parties. 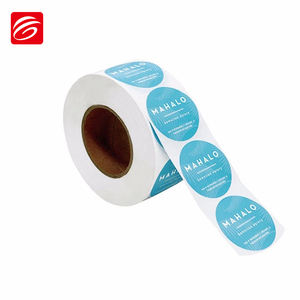 If you not sure what is material or surface finishing used,pls advice where your label sticker will be applied to,we will recommend suitable material to you. 2) Do you offer materials finish options 9 Yes,we supply different adhesive paper which could meet your requirement. e.g. But normally it will take about 5-7 working days,but if it is urgent for you,we can help you to take 3-4 working days. 7 YRS Zhongshan Sanxiong Plastic & Electrical Appliance Co., Ltd. 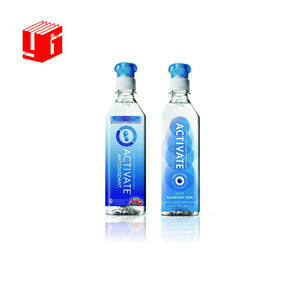 This kind label is the trend in the future, because it is more environmental. Main Product Our main products are soft laminated plastic packing printing products, which goes into two main categories. First is plastic label , including heat shrinking label and plane label. 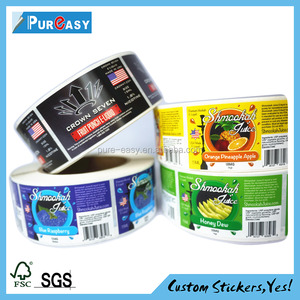 Alibaba.com offers 19,384 bopp printed label products. About 72% of these are packaging labels, 1% are garment labels. A wide variety of bopp printed label options are available to you, such as custom sticker, shipping labels, and medicine. You can also choose from cloth, paper, and pp. As well as from printed, embossed, and embroidered. And whether bopp printed label is free samples, or paid samples. 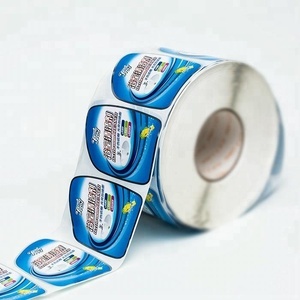 There are 19,384 bopp printed label suppliers, mainly located in Asia. 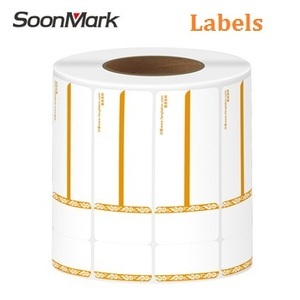 The top supplying country is China (Mainland), which supply 100% of bopp printed label respectively. 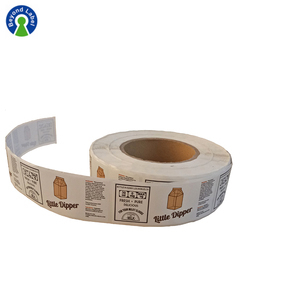 Bopp printed label products are most popular in North America, Domestic Market, and Mid East. You can ensure product safety by selecting from certified suppliers, including 6,205 with ISO9001, 1,663 with ISO14001, and 1,582 with Other certification.